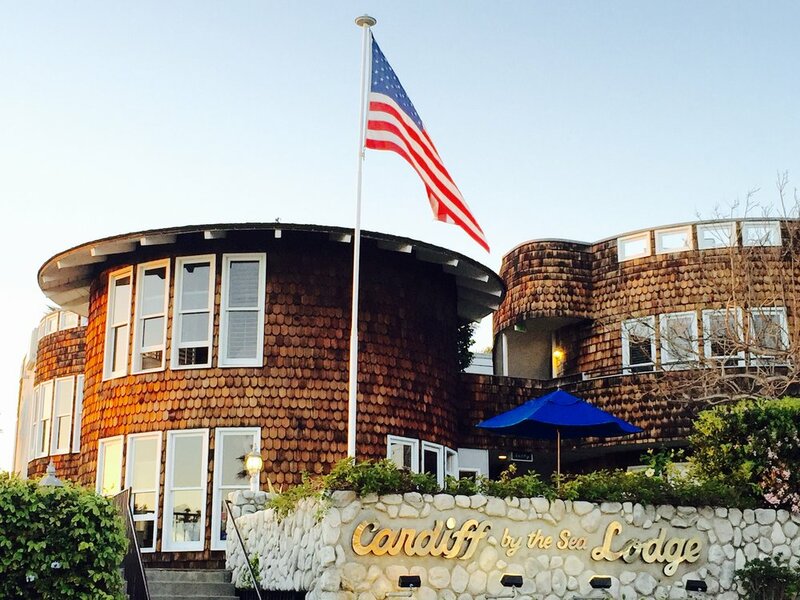 On the sparkling shores of one of San Diego's famed beaches lies Cardiff Lodge. This charming, boutique property is the perfect place to enjoy some of the best sunsets in the world and relax in one of California's most beautiful little cities. Visit today and find out why there's nowhere quite like Cardiff.